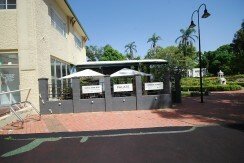 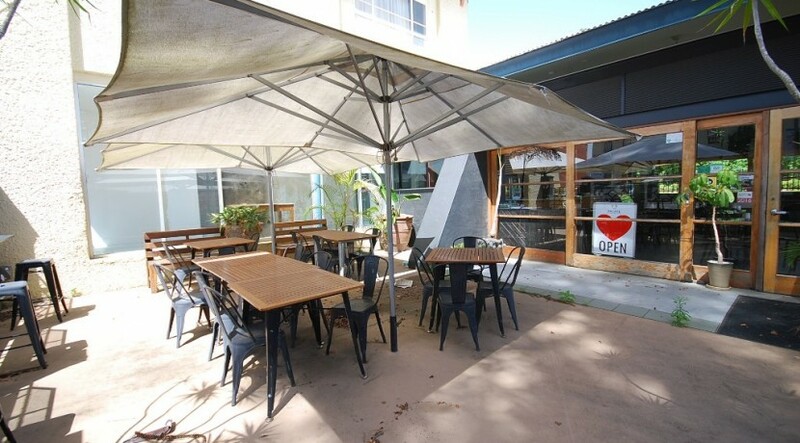 Café in idyllic garden/park setting on fringe of Central Business District. 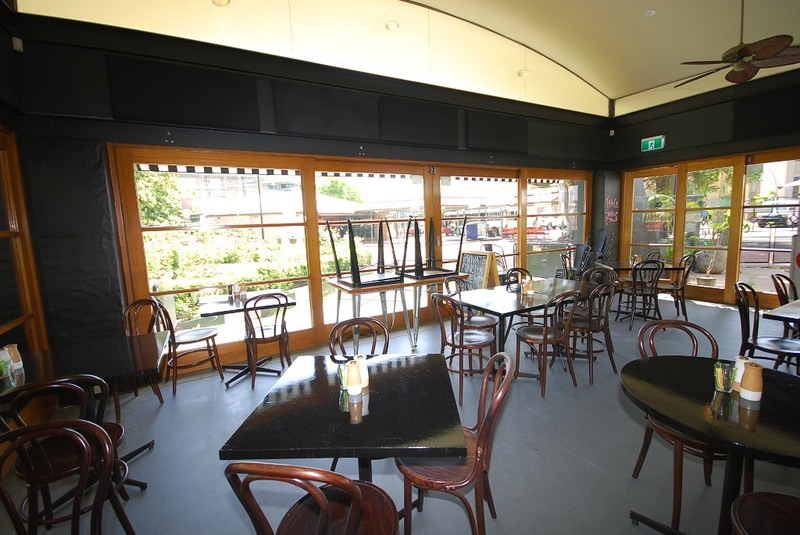 Features large glass sliding doors on 3 sides leading to covered outdoor eating areas which can also be used for small private functions. 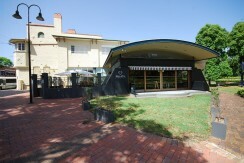 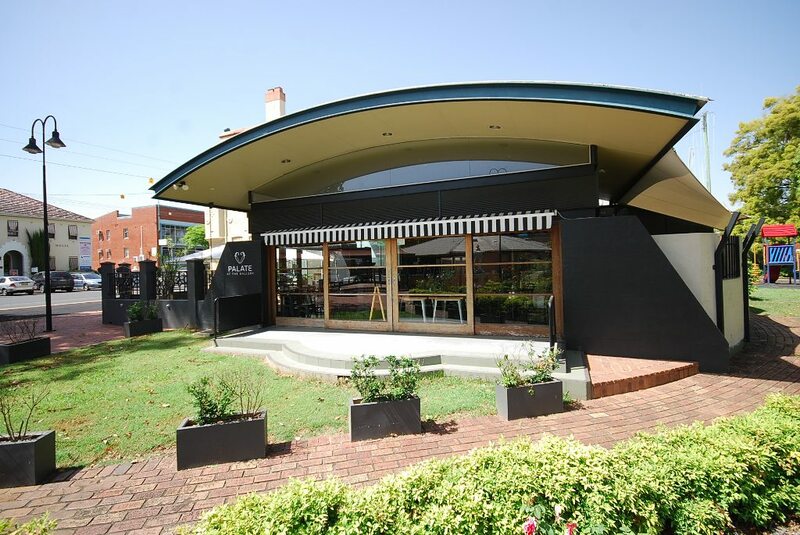 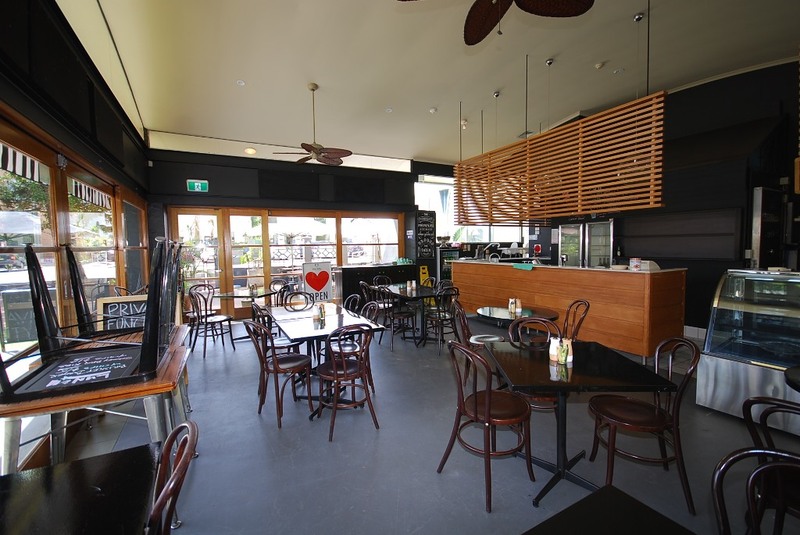 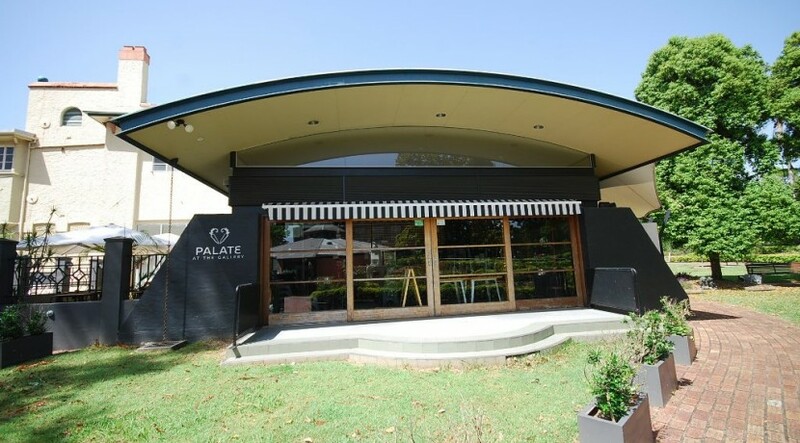 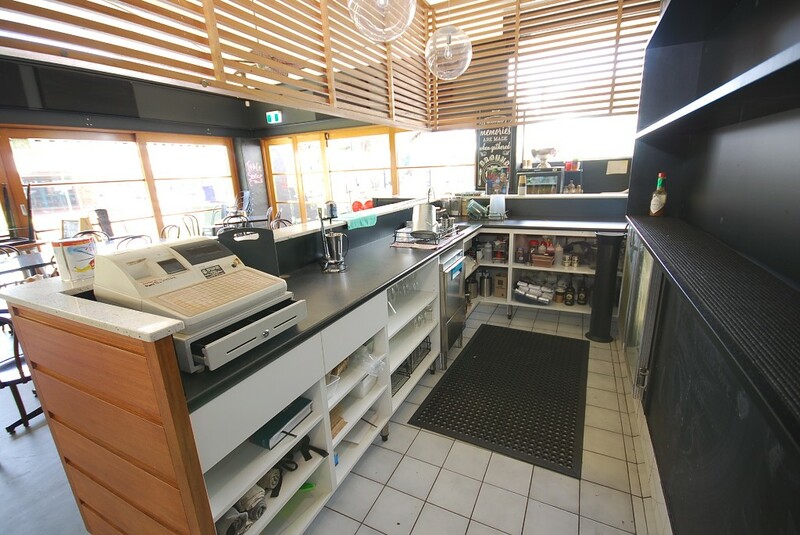 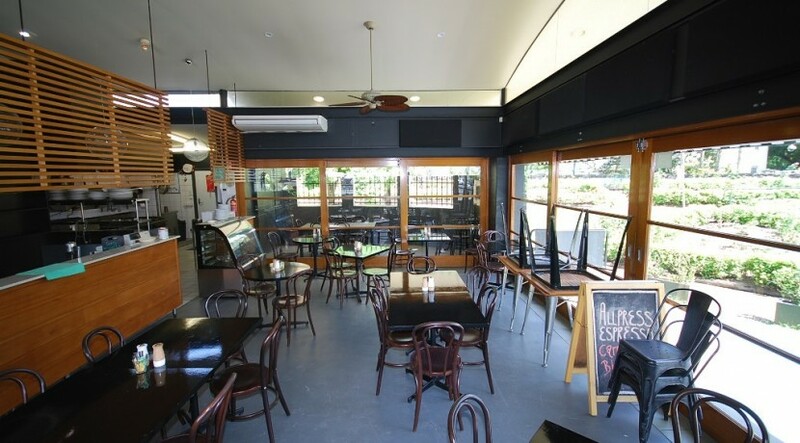 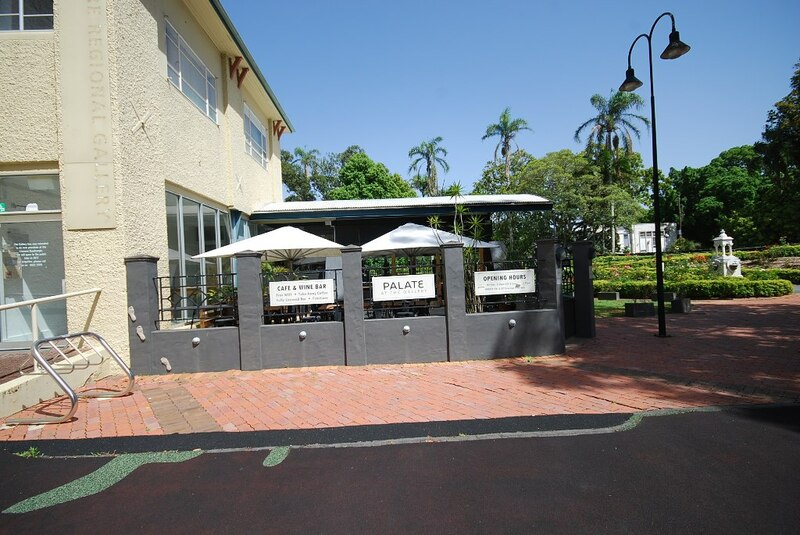 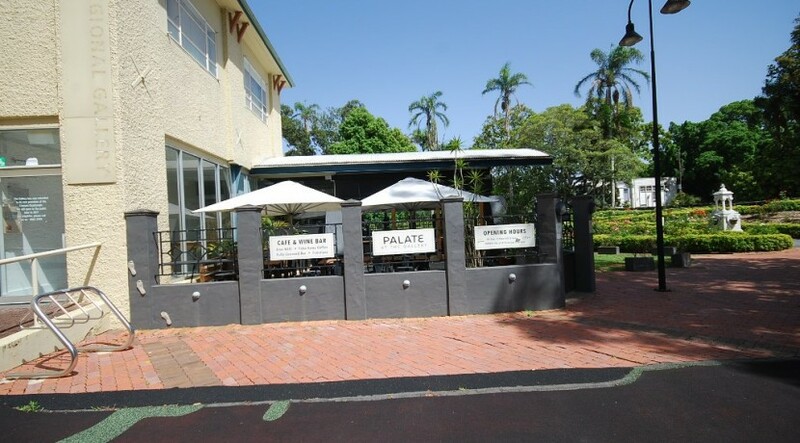 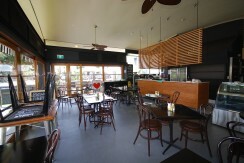 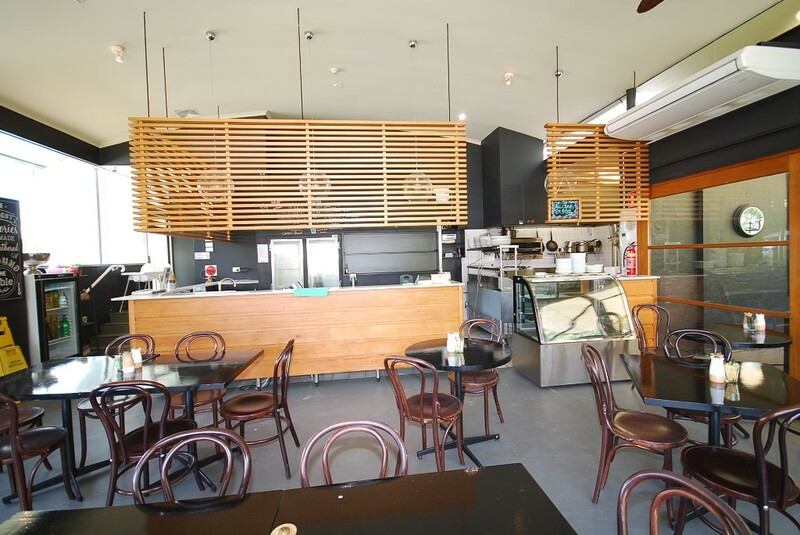 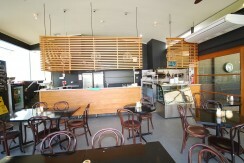 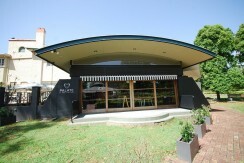 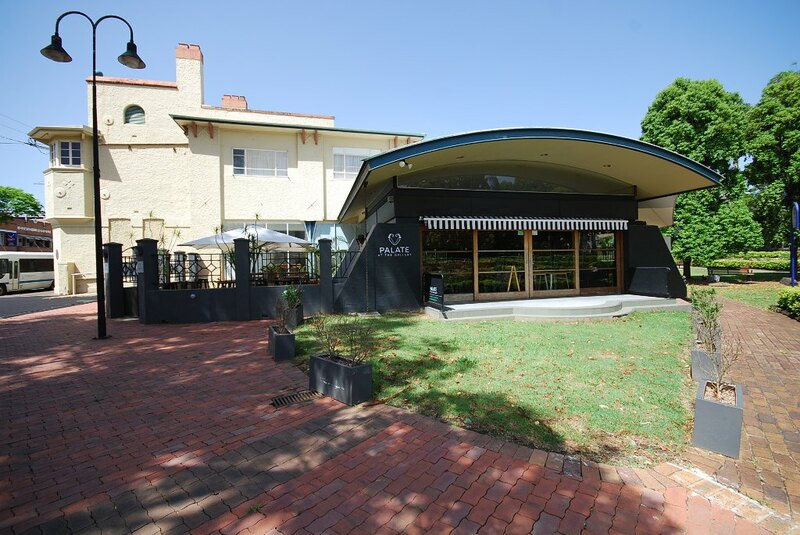 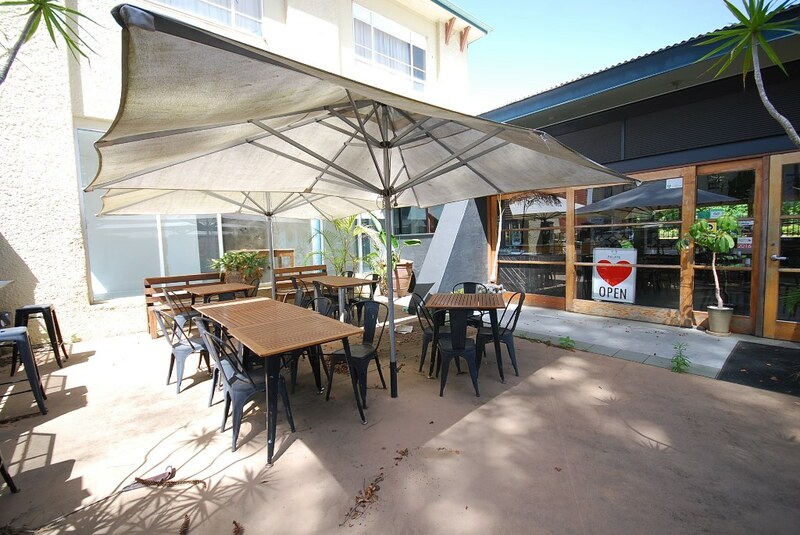 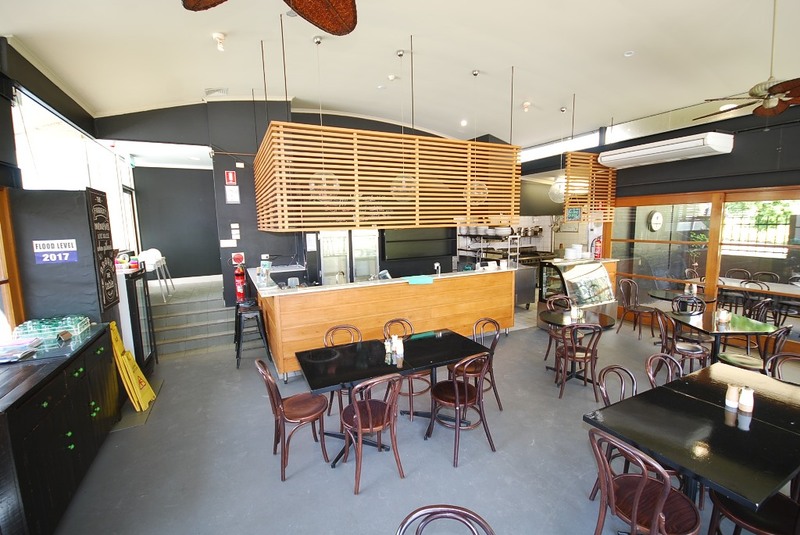 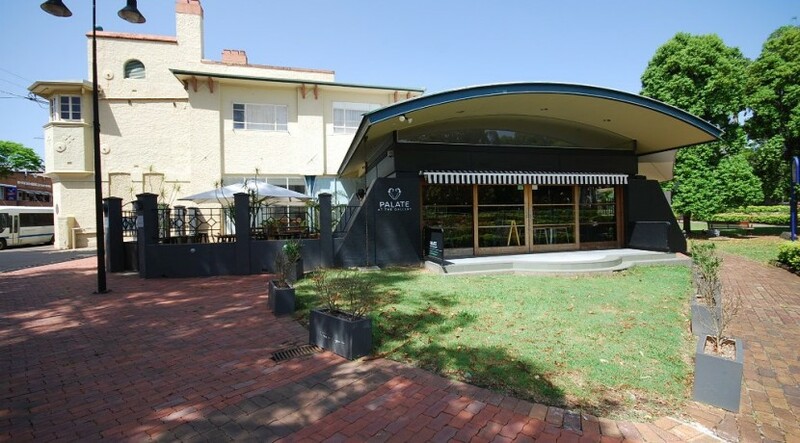 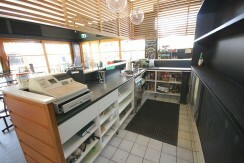 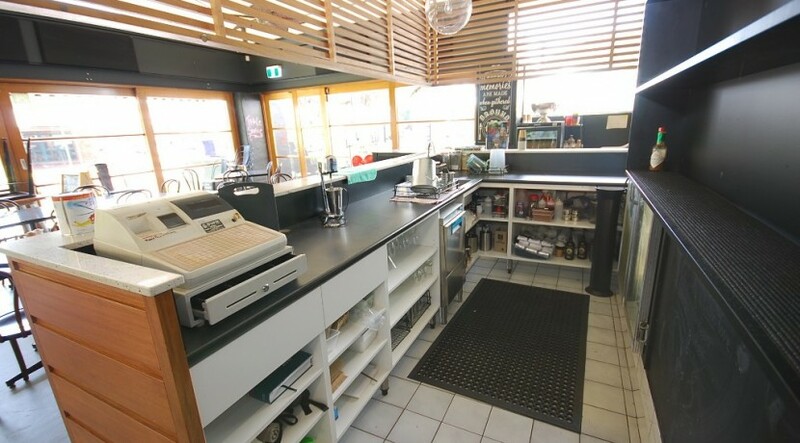 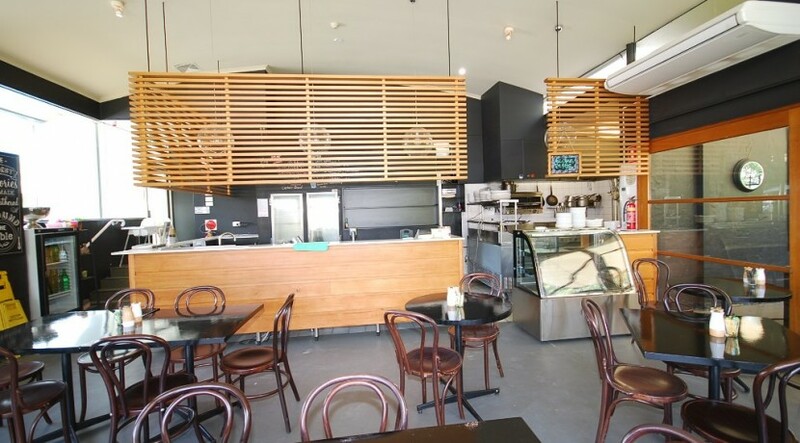 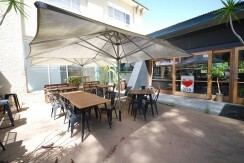 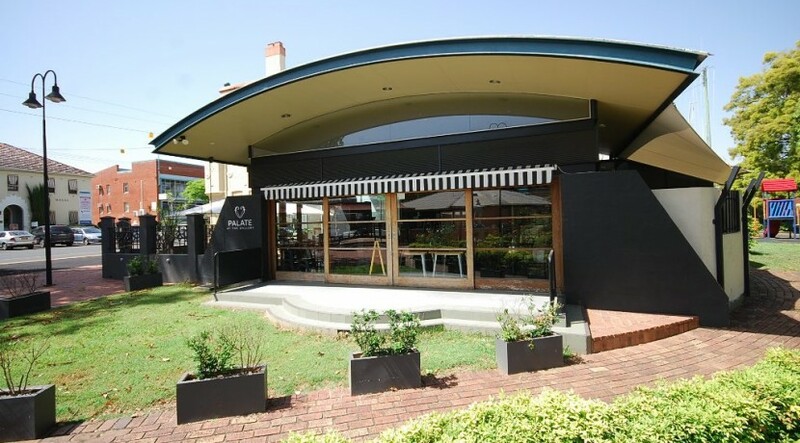 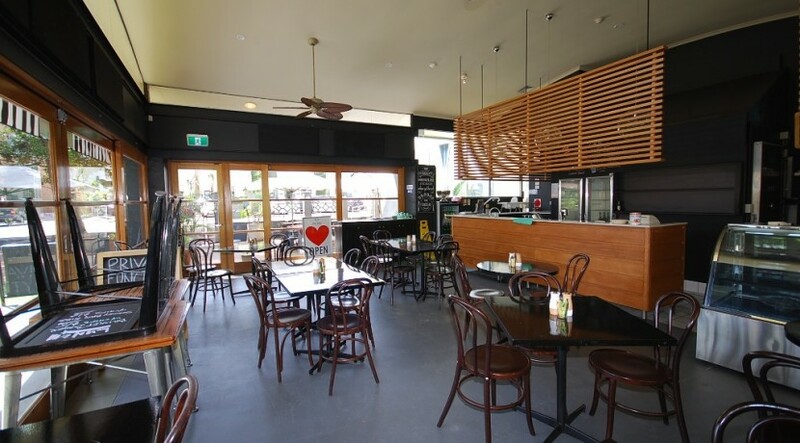 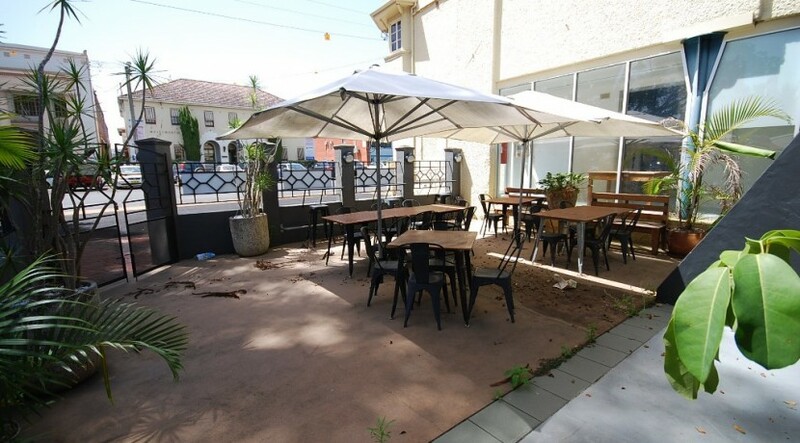 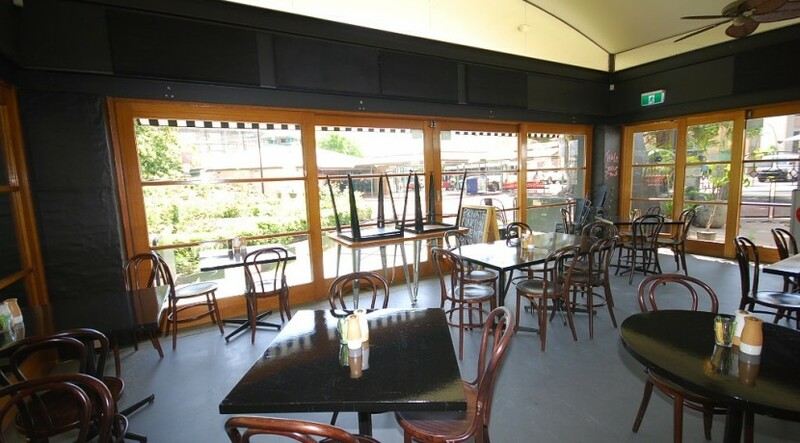 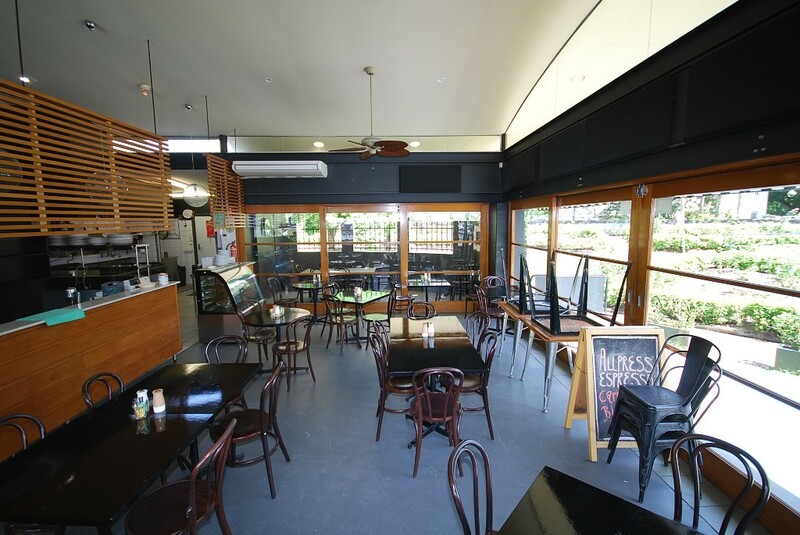 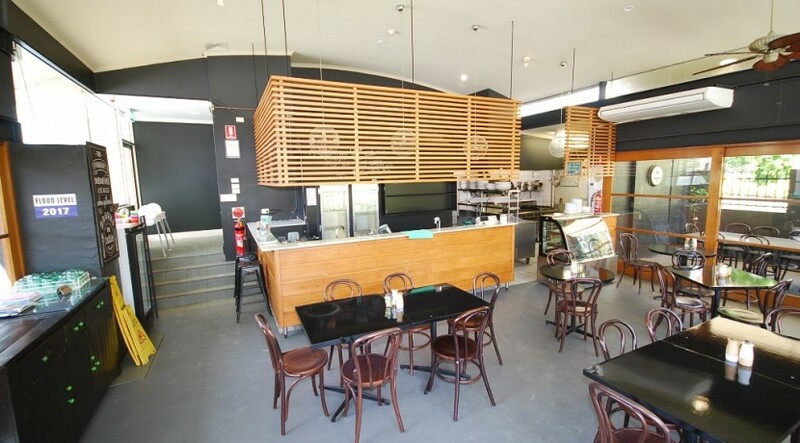 The Café is air conditioned and has a high arched ceiling with decorative timber work hanging over the bar. 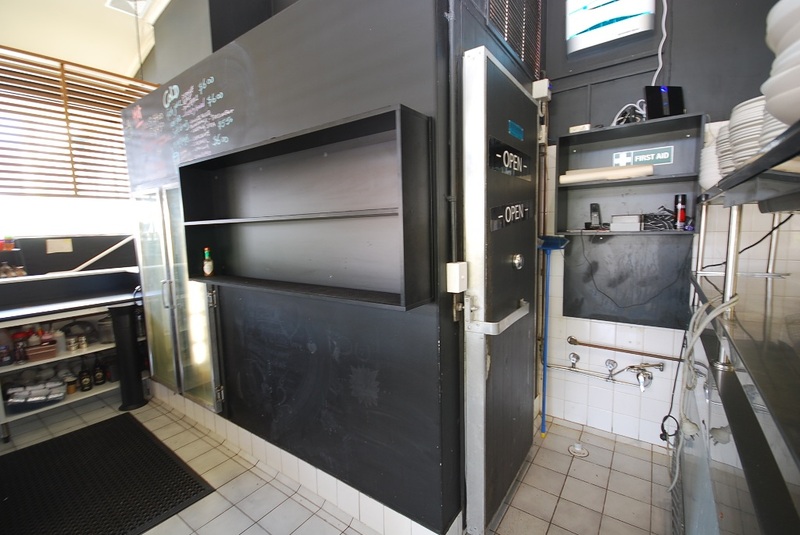 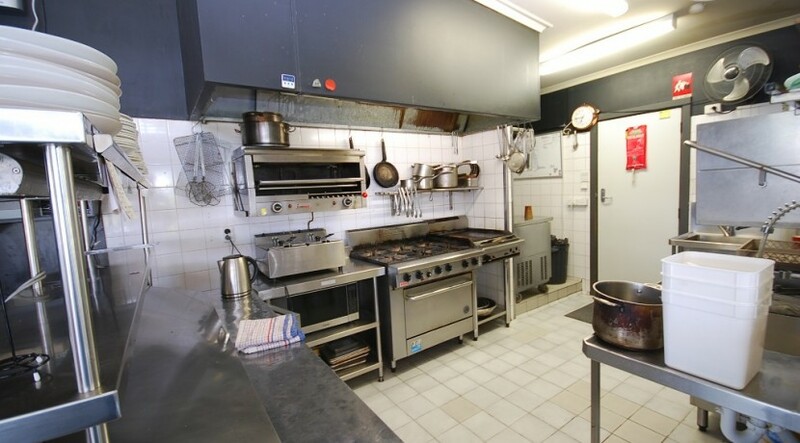 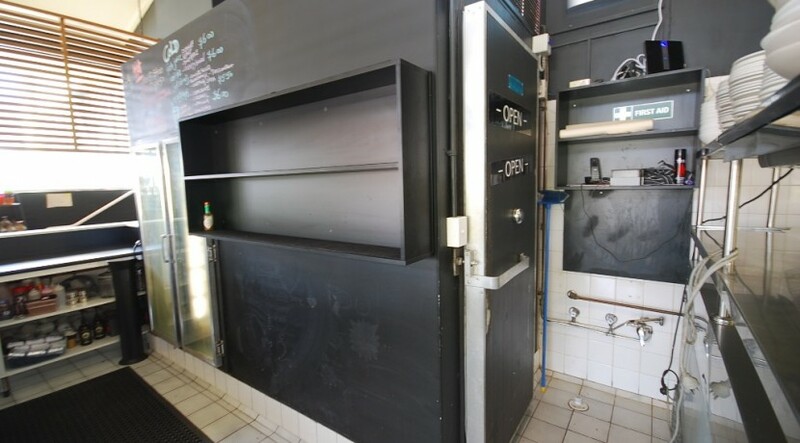 A 3m x 1.5m cool room and exhaust hood are in place.The Café has approval for seating for 20 people and approval for an on-premises liquor license exists. 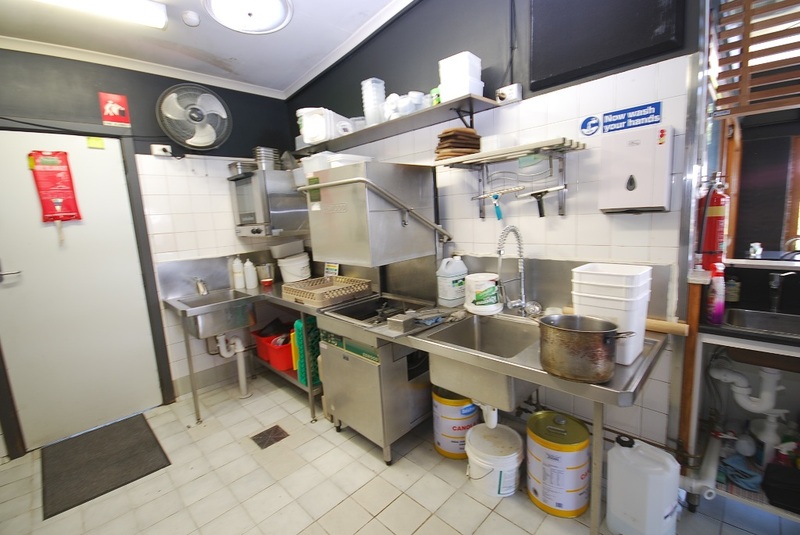 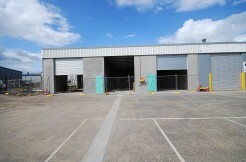 The plant & Equipment in situ to be purchased by the tenant. 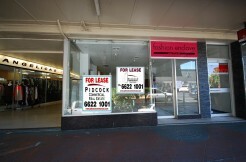 Price by negotiation. 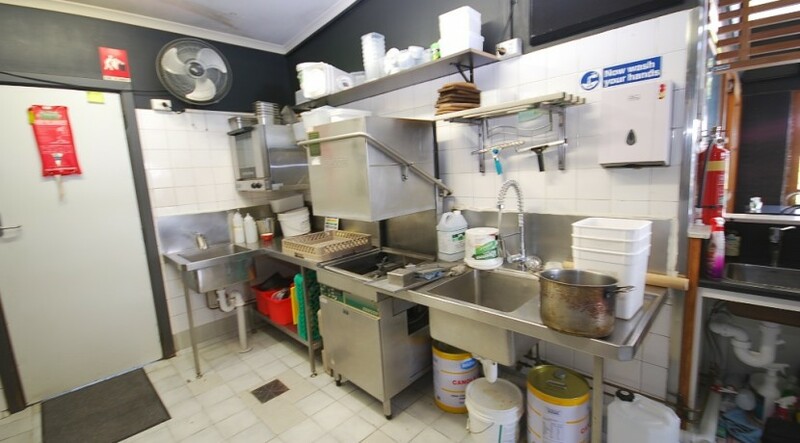 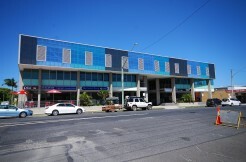 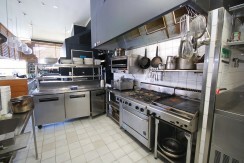 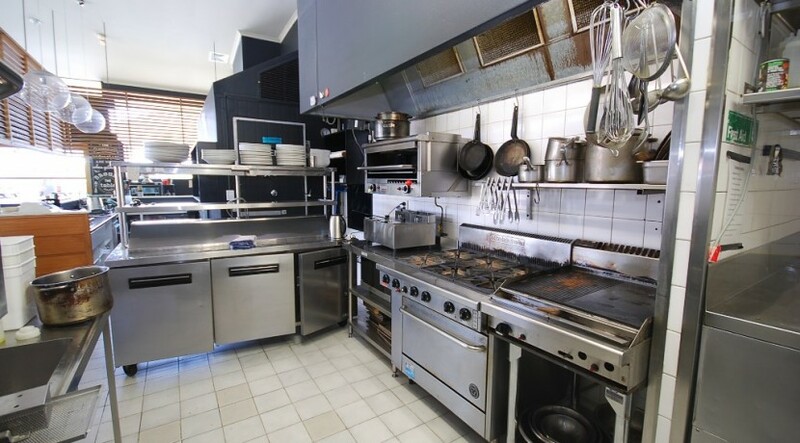 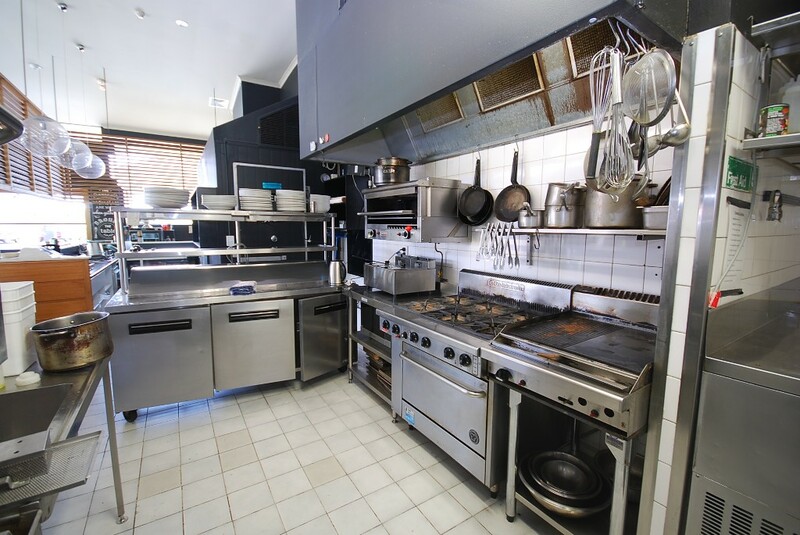 Immediate possession and a long term lease is available. 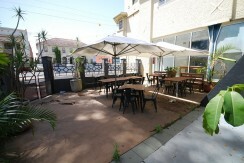 Total floor are including outside dining area is approximately 173m2. 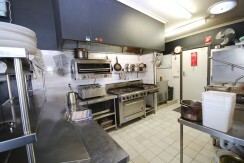 Rent expectations $385.00 to $420.00 per week plus GST plus outgoings.